| An Anime that can become a legend! I don't know if 9/10 it's too much, but I don't really care about that. I started watching Beck because I was getting into rock and learning how to play electric guitar, so I decided that watching an anime related to a rock band would be a great idea... And it was. 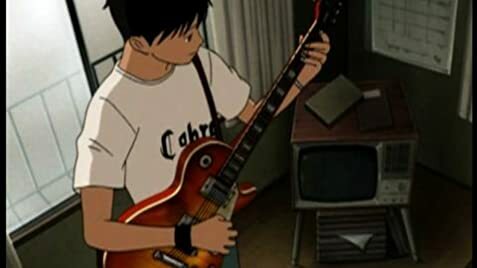 From all the anime lists related to rock bands, Beck was the only one that could show amazing rock soundtracks that makes us want Beck to really exist, and how life is hard for every one, and that real fame is something not easy to get. 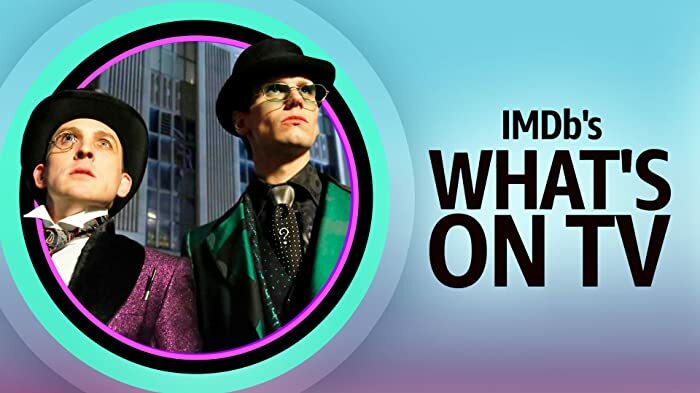 I love the story, it's the same world as ours, there are lots of references to popular bands like Rage Against The Machine and the Beatles (so in the end it also adds more knowledge to the viewer that knew little about rock history). In the manga and movie there are no vocals so it's always great to hear the main character sing in the anime. The characters are full of emotions and each struggles with something different but in the end all want the same... "To be an hit in America". And this series just show why Rock is the genre of music with the best back story ever, full of legends. But the most important thing to me is that every time I was giving up at learning the guitar I watched an episode of Beck, and after watching it my motivation would rise like a Phoenix. This is why Beck will be a legendary series, because it has a great story, but above all it gives us motivation to become great musicians. Fender Japan produced a line of Beck instruments including a custom Jaguar and Koyuki's Telecaster.